Ernesto Valverde will be without the duo of Gerard Pique and Sergio Busquets as Barcelona take on Celta Vigo at the Balaidos on Tuesday. Barcelona can sniff the La Liga title, with the club 11 points ahead of Atletico Madrid with just 6 games left in the season. The Catalans can take another giant stride towards the title as they travel to face Celta de Vigo, an away game that will be tough without the availability of Gerard Pique and Sergio Busquets. Ernesto Valverde has, nevertheless, already iterated in his pre-match conference that he will field a heavily rotated Barcelona lineup in order to keep the squad fit, fresh and content ahead of a crucial week of fixtures. The Barcelona boss labelled Celta Vigo as “important opponents” but also stated that he would be making changes to the lineup given that “we have a week of intense football and we have to manage the players”. Marc-Andre ter Stegen though, is likely to retain his place, as are Jordi Alba and Samuel Umtiti. Alba is a confirmed starter due to Lucas Digne being still being on the road to recovery. Pique is unavailable and will be replaced by Thomas Vermaelen within the starting lineup while Nelson Semedo should earn a start on the right. 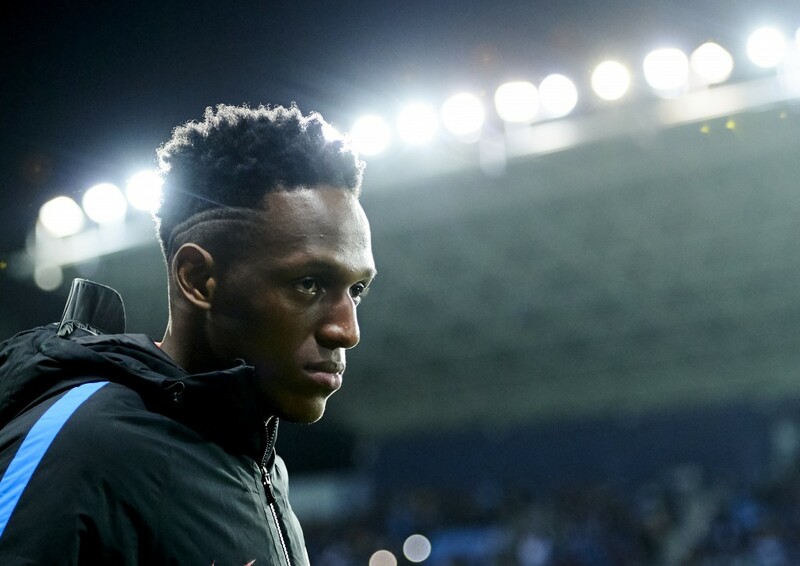 Many fans were livid when Yerry Mina did not start against AS Roma and it will be interesting to see how they react, with Vermaelen likely to get the nod ahead of the Colombian on Tuesday. With Valverde likely to stick to a 4-4-2, Sergio Busquets’ absence is likely to thrust Sergi Roberto into the starting lineup in midfield while Paulinho comes in for the injured Ivan Rakitic. Andres Iniesta should be rested, which would mean another start of Philippe Coutinho on the left, with Ousmane Dembele on the other wing.